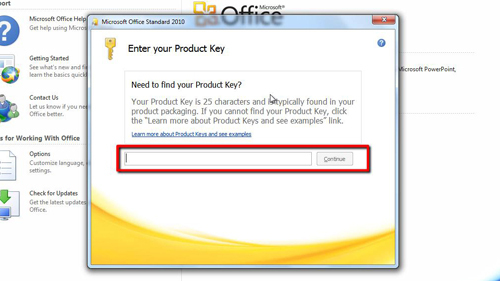 In this tutorial you are going to learn how to change office 2010 product key. 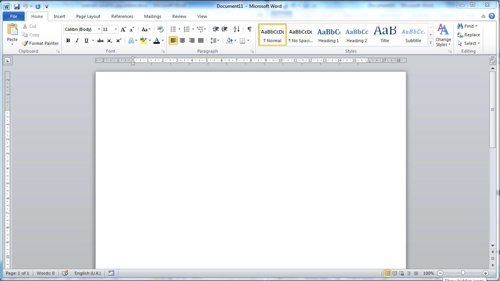 In order to change the product key for Office you can open any one of the suite of programs, here we are going to use Microsoft Word. Click on the “File” button in the top left hand corner of the window. In the menu that appears click on the “Help” button in the left bar. In the new options to the right, click on the “Change Product Key” option. A window asking you to “Enter your Product Key” will appear. This is where you can enter your new product key. 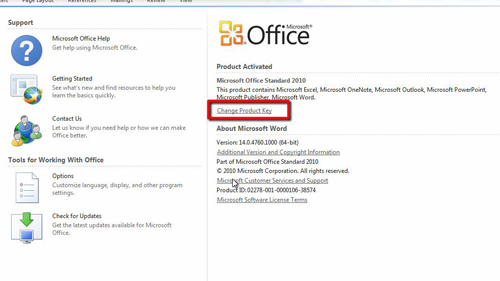 This issue of Word has already got a product key so we will not actually change it here, but this is how to change office 2010 product key.